Click to enlarge Magazine article. Click again to reduce. Check out our business being featured on a segment of our local NBC news affiliate channel! There are two short videos, one that was done on the morning news (minute long) and one that was done on the evening news (2 minutes long). 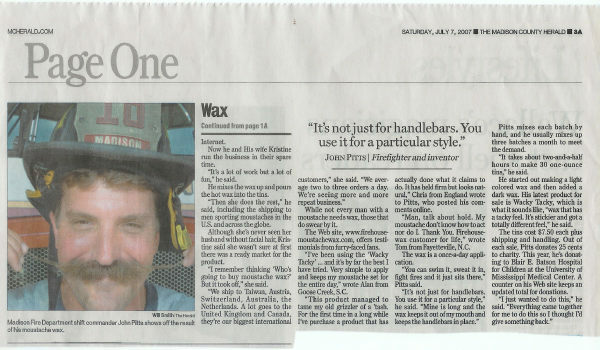 Check out the clip on ESPN where the announcers for a nationwide baseball game are talking about Firehouse Moustache Wax! Kenny is a customer of ours and a videographer for ESPN and was kind enough to let us know and send this to us.The conversation got started due to a lot of the Long Beach players having 'staches. Pretty cool!! 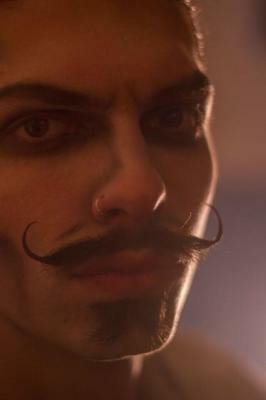 ​The second video is of his eventually shaving it off....sigh...we don't encourage that! But it's another fun video we know you'll enjoy. And we know he'll grow it back again! Check out this great video from Mr. Stachetastic! Is Firehouse 'Stachetastic' approved? A very thorough and informative review of our Wacky Tacky wax. 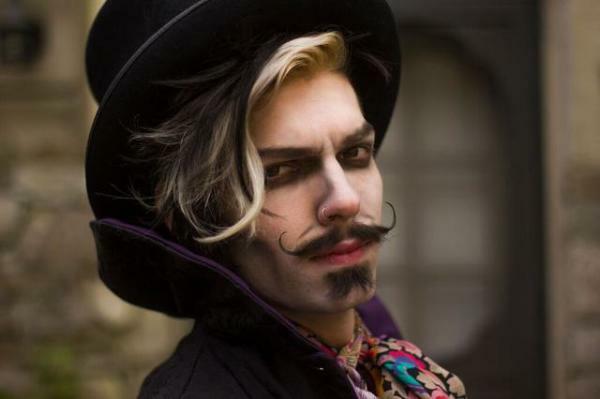 And how about his awesome 'stache?! Thanks to Travis for the great and entertaining review of our Tacky!! Our customers rock!! Check out his You Tube Channel 'Talk of the Tavern,' and if you're around Millers Tavern, VA stop by his pub and smoking lounge! If you're interested in Steampunk, he's got a great book 'Steampunk for Simpletons' that you'll want to check out too! How cool is this? Have you ever wondered why a lot of firemen have beards/moustaches? Chris with 'Beards in Review' does a fun video reviewing our wax and doing an interview at a local fire department. Then finishes it up at Firehouse Subs. Like his YouTube page for more great videos! Beardsmen of the United Kingdom is the place to go for the best reviews of trimmers and all things facial hair. All products are thoroughly tested and tried and they will only recommend and sell the best of the best. 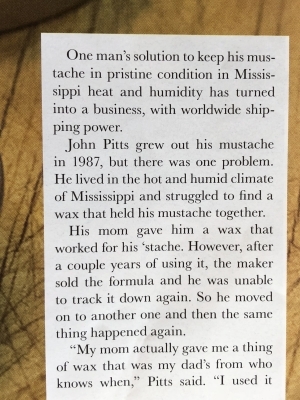 They also did reviews of the top moustache waxes and we were quite pleased and honored to be a part of their review and selection process. To hear what they had to say about our Wacky Tacky Wax, please check out their link below for an informative and detailed review. 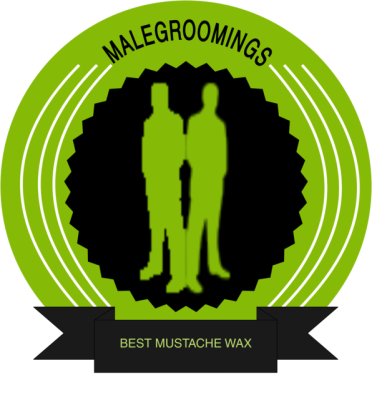 Malegroomings.com voted our 'Wacky Tacky' as the Best Mustache Wax for 2016! Our 'Wacky Tacky' won when compared to over 20 other waxes! They 'feel that it has the ideal hold, scent, and ingredients necessary for most men.' Check out Malegroomings.com for informative and helpful articles on all things male grooming. They work very hard to provide high quality information and reviews for the average man. You won't be disappointed! 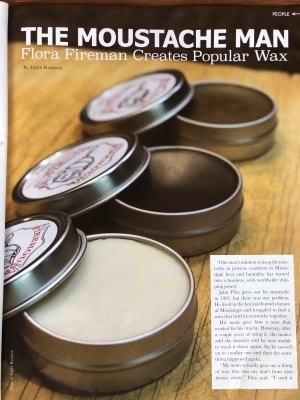 Here is a good blog on beard care featuring our wax! Just a note that all beard oils/balms need to be washed out before applying our wax in order for the wax to be able to do its job. Thanks to Brandon for the nice review! Check out his other reviews, blogs as well as fantastic photography and writing! Don and his wife Sue are Two Time World Champions for the best BBQ ever! They can cook on site or deliver their fine food. They mainly service the Mississippi area but can expand to surrounding states. Please consider Gene for any artwork. He does an excellent job and uses the money to visit VA hospitals and homes free. I am a former graphic artist for NASA. I can do artwork from your pictures. I am very reasonable, and all work guaranteed to please, or you pay nothing. Proof sent to you before you pay a dime. 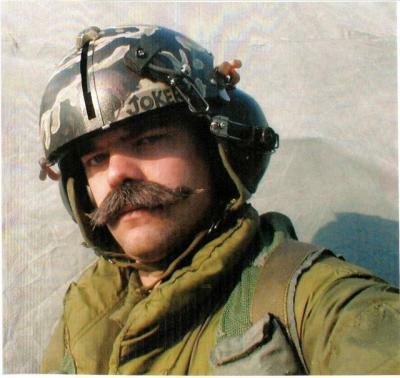 *Photo is of customer Todd M., USAF and otherwise known as Chief McStache. Check out the cool beehive made from FMW tins! Thanks to Mike Farrell of Amazed Installations that was the creative genius behind it all! They put on a quite a 'hairy' event showing their five different artistic displays with the FMW tin beehive being one of them. If you or anyone you know is interested in a custom made surfboard, this is the guy! A police officer who was shot in the line of duty is pursuing his dream of owning a surfboard business. Working out of his garage in St. Augustine, FL, he can make and shape anything you want for riding the waves. Check out his interesting story and contact him if you're interested! Check out this great story! 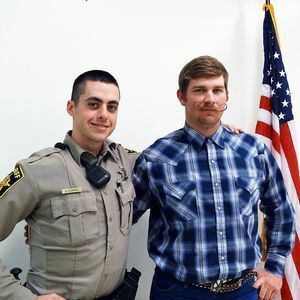 Not only did this Marine Veteran save the day (and this officer's life) with his bravery, but he also sports a mean handlebar that shouldn't be messed with either! We're proud to say he uses our Dark wax. Talk about representing in all respects! Score one for the good guys! 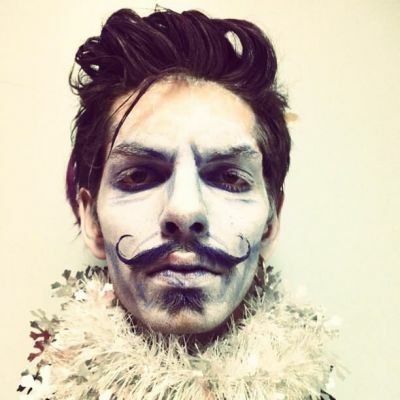 Not only check out Carl's awesome Wacky Tacky handlebar stache, but also check out his website for unique and beautifully handcrafted collections of jewelry. You won't be disappointed with their one of a kind pieces made from stones, minerals, fossils and crystals! How's that for a handlebar?! Need a holster? Check out Redline Concealment Holsters, LLC. This firefighter owned and operated business handcrafts holsters just outside the Dallas area in Texas. Established in 2013, Redline Concealment Holsters started as a hobby making concealed carry gear and a few holsters for his fellow brothers at the Firehouse. Holster making quickly became a passion then a small part time business for Matt. 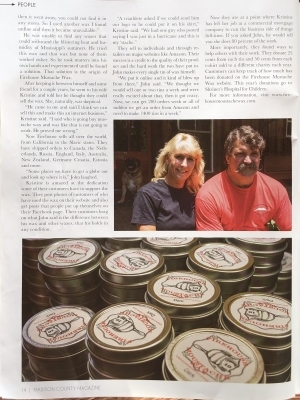 For quality service and holsters, check him out and tell him Firehouse Moustache Wax sent ya! 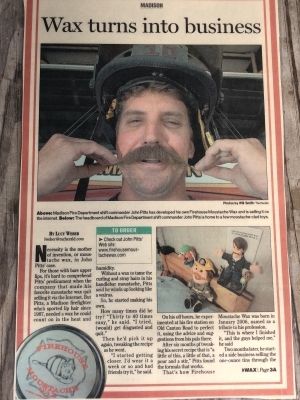 Firehouse Moustache Wax thanks you for helping this worthy cause!